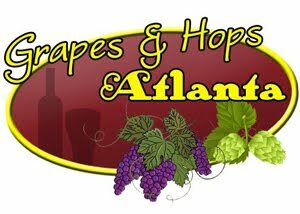 Grapes and Hops ATL: Add a Little Pop to Your Wine! This fun, party-inspired wine chiller is sure to be a conversation starter at your next event. 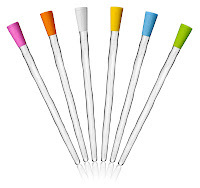 Now available in white, pink, orange, blue, green, and yellow, Corkcicle.Color maintains the temperature of chilled white wines and brings room temperature reds down to a more suitable cellar temperature. We have one and use it every time we open our bottles of wine! We've even used it to keep beer chilled! Get creative with this nifty invention! It's worth the investment! We've given these as House-warming, Christmas, Hanukkah and Birthday gifts! 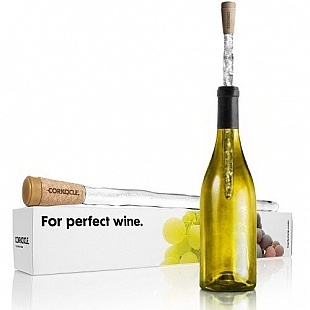 Corkcicle IS Grapes and Hops Recommended and has our stamp of approval! Designed to fit a standard wine bottle, simply insert Corkcicle into the bottle's opening in place of the cork and sit and relax as you enjoy your wine at the perfect temperature. 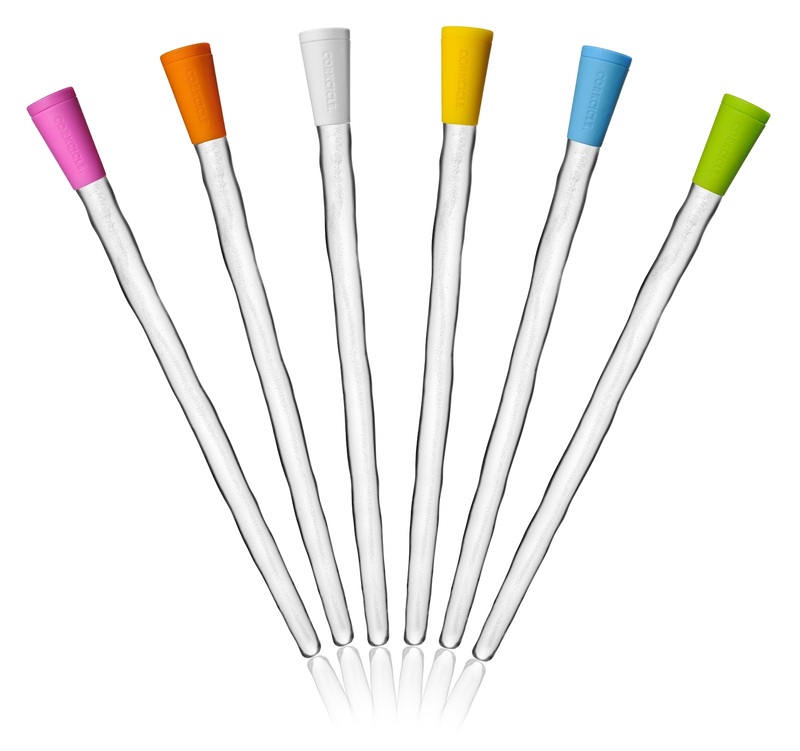 Corkcicle.Color is a great idea for a hostess gift as well as something fun for your family and friends.